On Friday Nov. 7, birds will do more than poop on your freshly washed car. 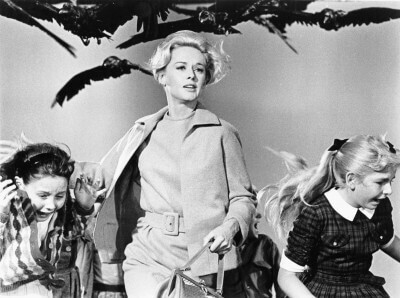 Film Historian Bruce Crawford will hold his staggering 35th tribute to classic movies with a screening of The Birds, Alfred Hitchcock’s classic feathered frightener. Crawford hit a home run by getting star Tippi Hedren to join him at the event to be held at 7 pm at the Joslyn Art Museum. Tickets are $23, are available at all Hy-Vee stores and benefit the Nebraska Kidney Association. It’s a great chance to donate to a good cause and see the only movie that made me hate birds more than the St. Louis Cardinals do.